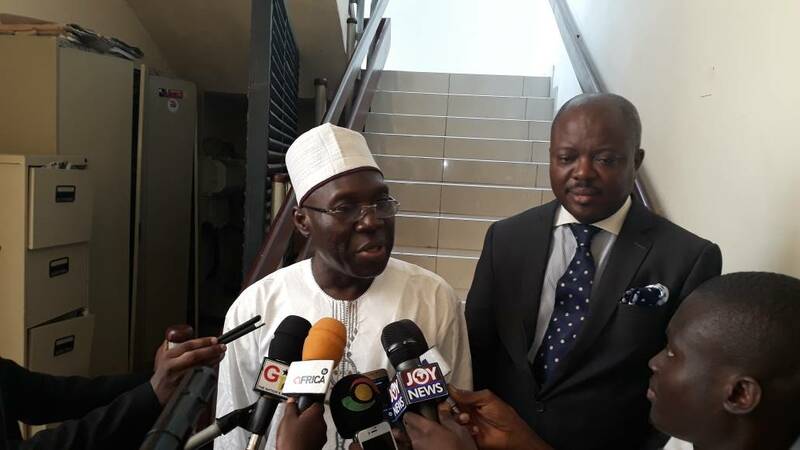 In the wake of the alleged ‘double salary’ scandal that has hit some National Democratic Congress (NDC) Members of Parliament (MPs), the Controller and Accountant General’s Department (CAGD), has suggested that integrating the Parliamentary Service, who are responsible for the payment of the MPs, onto their payroll will help address these anomalies. According to the Head of Payroll at the Department, Elizabeth Osei, until 2017, the CAGD paid the salaries of MPs who also doubled as Ministers, while the Parliamentary Service only handled the payment of persons who solely served as legislators. She, however, added that the Parliamentary Service had since taken over the payment of salaries of all MPs, whether they served as Ministers or not. Speaking to Citi News‘ Kojo Agyemang, Madam Osei stated that bringing the payments made by the Parliamentary Service under her outfit would enable those disbursements to be monitored and allow any duplicate payments to be noted and corrected. “What I will recommend is what we are doing currently. Anybody who is an MP, whether Minister or not, is paid at the Parliamentary Service. We want a uniform platform for paying all of them so that if there’s any such duplication it can easily be corrected. We only pay Ministers who are not MPs,” he said. Elizabeth Osei also told Citi News that at the moment, there was hardly any communication between her outfit and the Parliamentary Service. According to her, as potential salary earners would have to present “input forms” and their application letters, the CAGD “never saw the need” to correspond with the Service on potential overlaps in payments. “We know that the Parliamentary Service was making some payments, but we were not privy to details of those payments, we never knew who they were paying. We pay the Minister who doubles as an MP on our IPPD system, the Parliamentary Service pays another category of MPs,” she said. But so far, about eight of them, including Tamale Central MP, Inusah Fuseini, have been interrogated by the CID are being investigated for stealing. At a recent press conference, the Minority Spokesperson on Finance, Cassiel Ato Forson said the accusation is intentionally unnecessarily “criminalizing and harassing” Minority MPs. Parliament has since announced the formation of a two-member bi-partisan committee to investigate the matter. 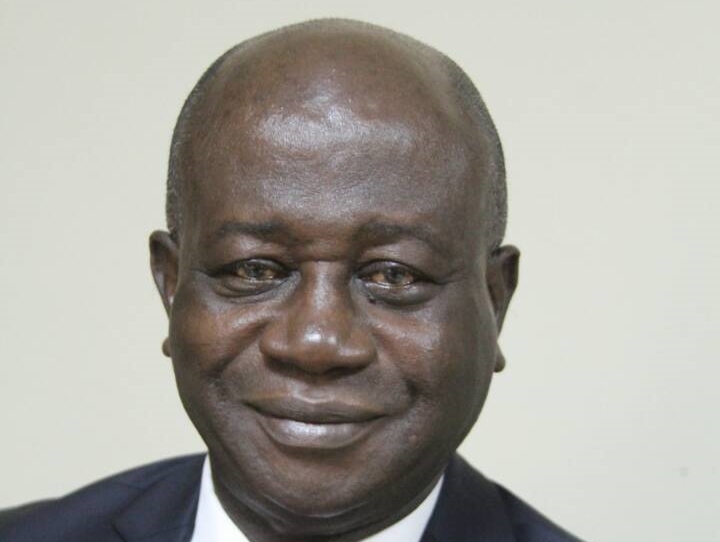 Majority Leader, Osei Kyei-Mensah-Bonsu, said the committee is expected to provide some clarity on the issue to put it to rest.